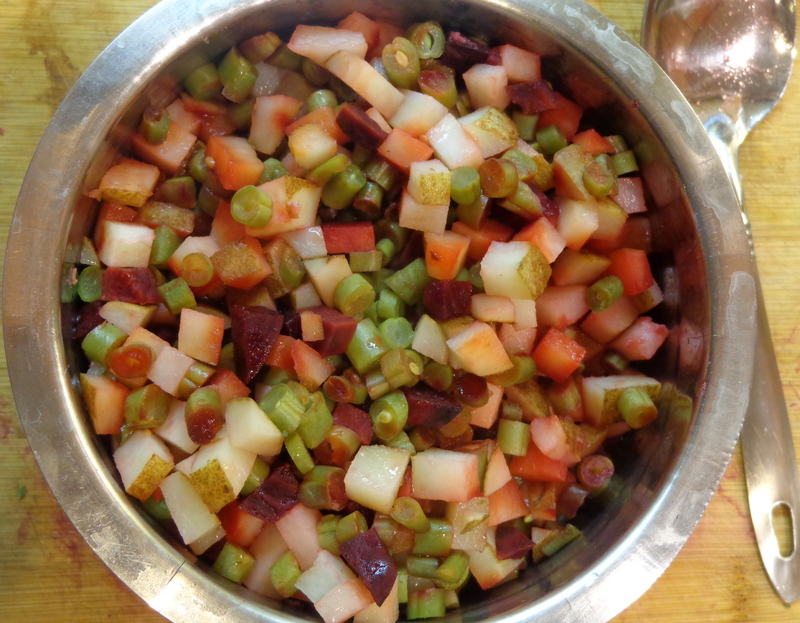 Home / side dish / beets and mixed vegetables in coriander gravy- curry as a side with flat breads or brown rice! I’m always thinking of ways to sneak beets into daily meals, for their lovely color, anti-oxidants, phyto-nutrients… I could go on, but I’d refer you to this for nutritional value. My mother makes a ‘saatvik’ (sans onion and garlic) vegetable curry in coriander-ginger gravy, which allows a variety of veggies that can go in it. Here’s a version of it, a dark red curry filled with flavor. 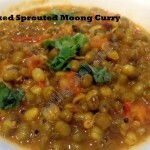 You do not need any Indian spices to make this. This can be made over a couple of days to reduce overall preparation time. 1. The coriander leaves can be separated from the stalks and stored in a fridge,wrapped in a cotton towel in an airtight box. 2. 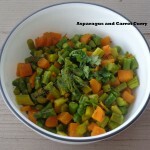 Vegetables can be chopped and cooked a day before and stored in a fridge. other optional veggies- chayote squash (chow-chow), carrot, green peas, green zucchini. 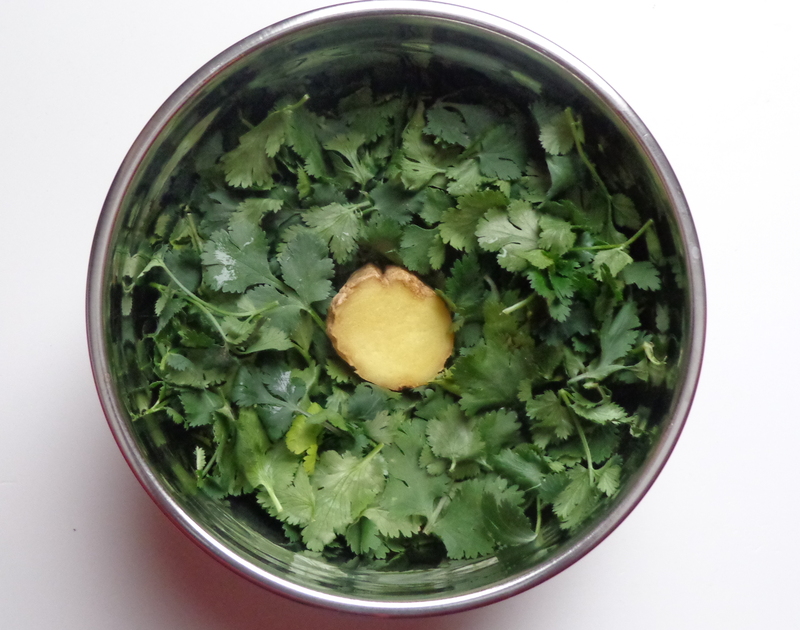 * Separate coriander leaves from stem, wash. Save a few for garnish. * Peel beets and potato (if they are not organic), chop all veggies into small pieces, cook with 1/4 cup water in a pressure cooker or in a covered saucepan till tender. 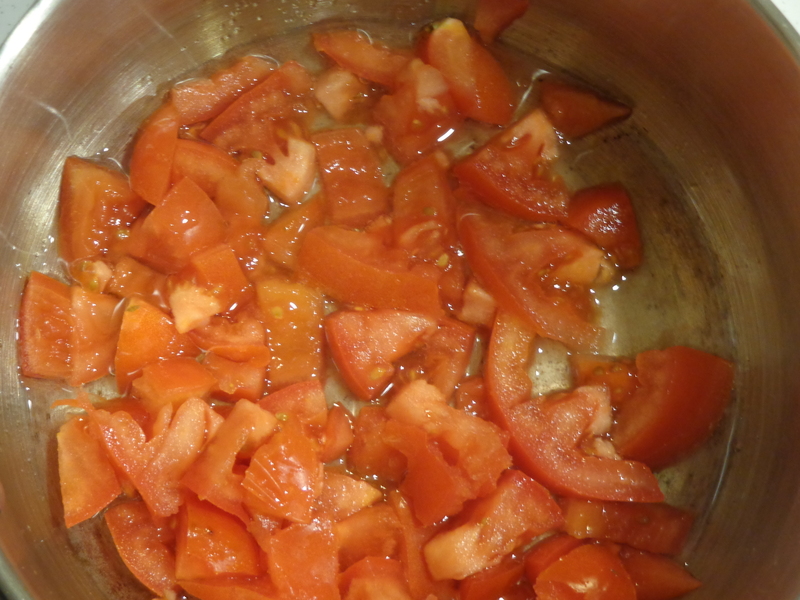 * While the veggies are getting cooked, chop tomatoes and cook in a pan with some salt. 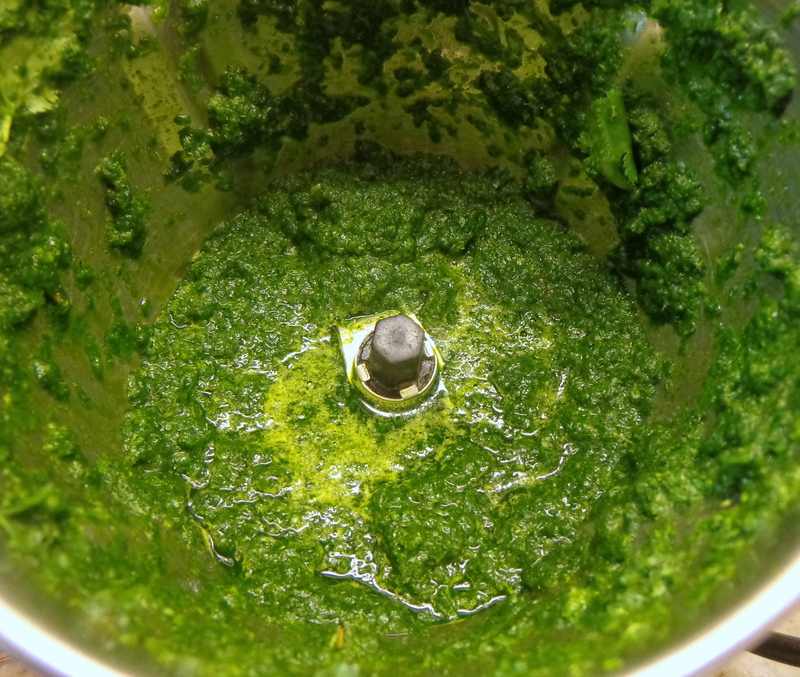 * Grind coriander with chopped green chilies and ginger in a blender. * Add to the tomatoes, throw in the vegetables and the green gravy. Add more salt and cook on low to allow all the flavors to blend. * Top it off with some aromatic coconut oil. 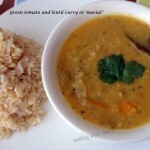 Serve with roti or brown rice. 1. Although this is made without onions, feel free to add some sauteed onions for extra flavor. 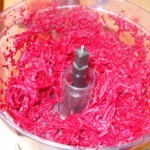 Some people do not like the taste of beets and this will make it more palatable. 2. You could use a pack of frozen mixed vegetables if there is very little time. 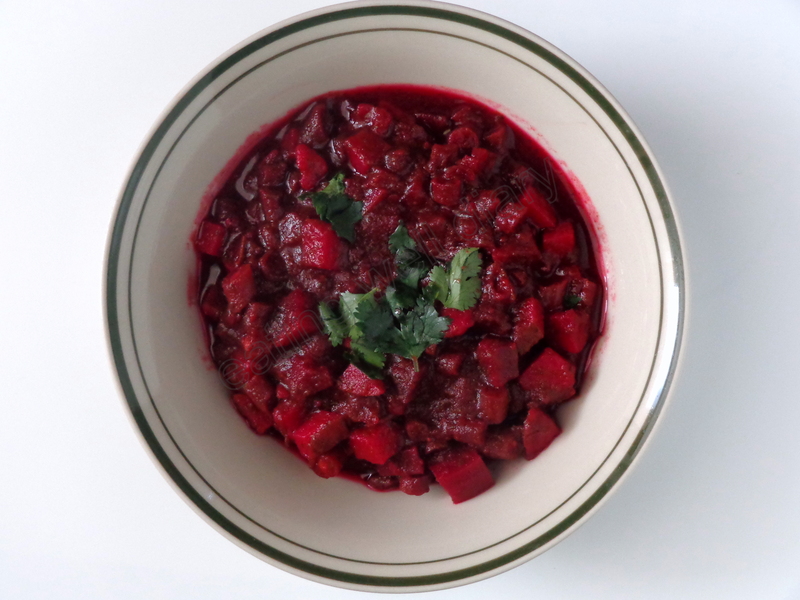 7 thoughts on : beets and mixed vegetables in coriander gravy- curry as a side with flat breads or brown rice! Sounds heavenly! I love BEETS!! Thanks Namrata. That’s true about coriander. I buy it every week!